Joining the army was the best thing Jason Richard Wright ever did, he thought. It removed him far from his mother, feeling frustrated with the way things had turned out between them. And most importantly, it gave him the opportunity to get out some bottled anger. When he got to Kuwait, he was ready to fight. He was ready to do some damage, to take out his frustrations. His commanding officer was Rupert and he admired him greatly. 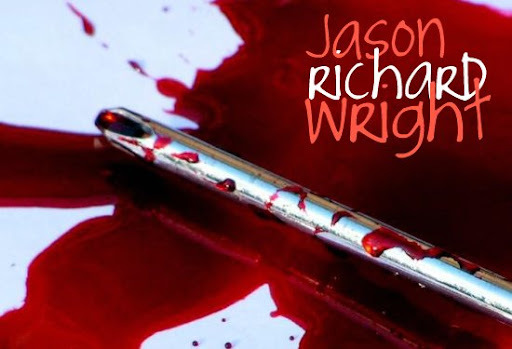 Rupert didn't have the same problems with shyness that Jason Richard Wright often suffered from. No, he was a very strong and independent individual. "Jason, if you ever want something--take it. You want a coke? Take it. You want a car? Take it. You want a woman? Take her--make her your own."